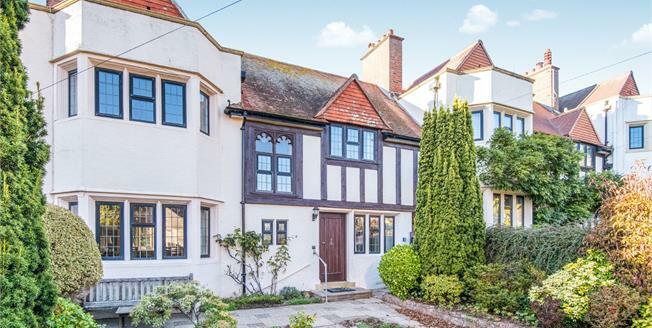 5 The Lawn is an architecturally interesting 1930's town house blending Tudor and ecclesiastical features set in a lovely central location just opposite the parish church and a few minutes walk from the sea front. The property requires updating therefore allowing the new owner to put their own individual stamp on their special home. 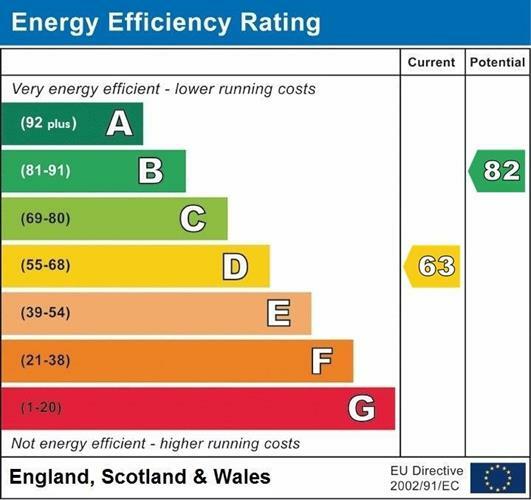 Benefits include a recently fitted gas fired boiler, double glazing, spacious rooms with the potential to re-configurate the first floor four bedroom accommodation. Also, outside there are mature front and rear gardens and a garage situated close at hand.